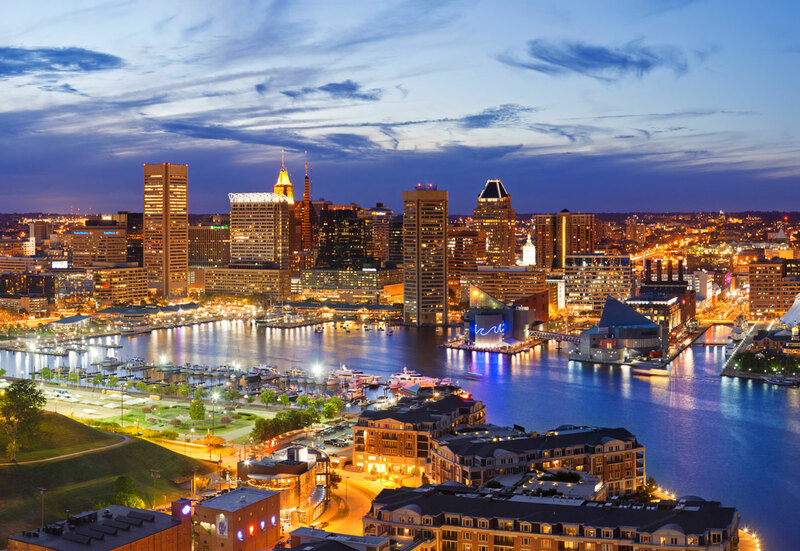 The International Qur’anic Studies Association is happy to announce the full schedule of its first annual meeting, taking place in Baltimore, MD from November 22-24, 2013. You may recall our earlier announcement informing you about our exciting program for the first day. See the schedule below, but note that room assignments are still pending. Given that this is IQSA’s inaugural meeting as well as the heightened public interest, the directors and steering committee have decided to make registration for to all IQSA panels on Friday Nov 22 (including the keynote lecture and response) free and open to the public. Those interested are further encouraged to attend IQSA panels on Saturday Nov 23 and Sunday Nov 24 by paying the registration fee of the Society of Biblical Literature – or – American Academy of Religion. Finally, you are encouraged to subscribe to our blog in order to receive weekly news updates about our meetings, as well as informed posts on Qur’anic Studies today. On behalf of the co-directors, steering committee and partners we thank you for your enthusiasm and support for IQSA.We look forward to seeing you in Baltimore! The International Qur’anic Studies Association is happy to announce its first international meeting, taking place in St. Andrews, Scotland, from July 8-10, 2013. IQSA will be co-sponsoring a number of panels on the Qur’an with the Society of Biblical Literature, as well as a public lecture by Dr. Alain George. Please consult the schedule below for panel details. All meeting room assignments are currently TBD. Further details will be forthcoming here. You are also strongly encouraged to subscribe to our blog in order to receive weekly news updates or informed posts on various dimensions of Qur’anic Studies today. On behalf of the co-directors, steering committee and partners we thank you for your enthusiasm and support for IQSA. 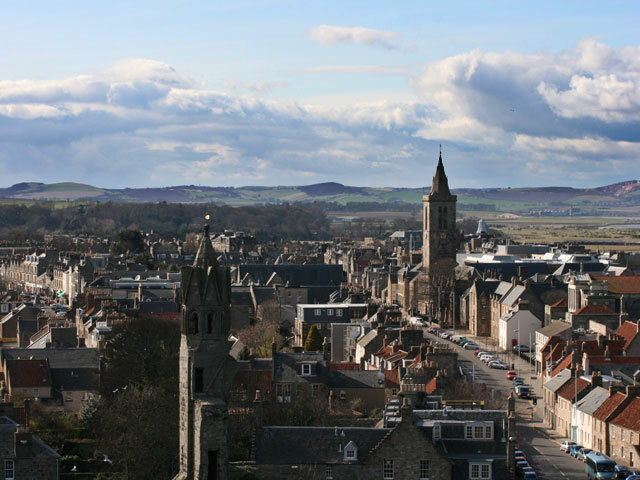 We look forward to seeing you in St. Andrews!